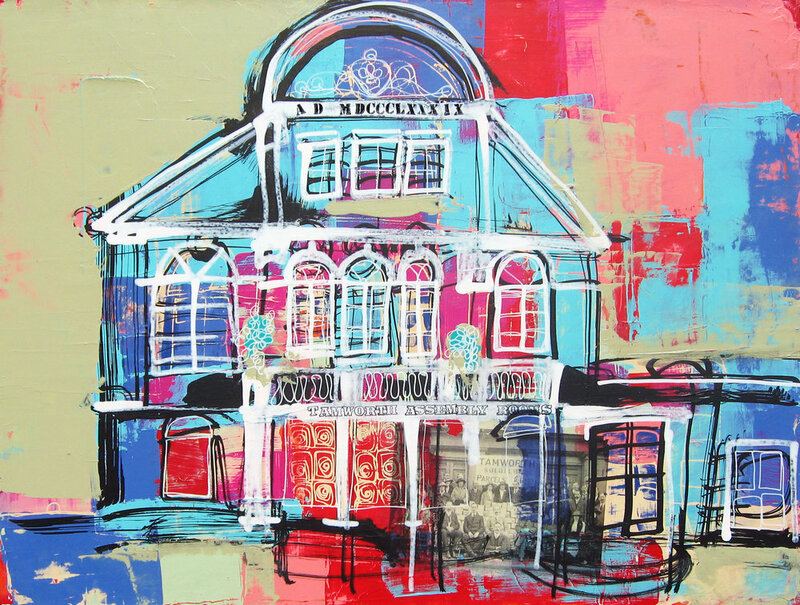 A collection of original paintings celebrating architecture and colourful histories! The narrative of any town or city can be found in its architecture. As well as inspiring design, these places have colourful pasts. Email me to purchase any of the available paintings or to commission your own piece.